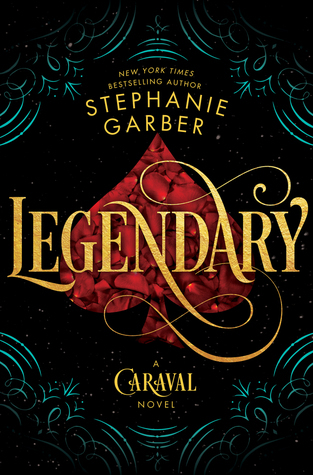 Review: I wish I could say that I loved it as much as I did Caraval, but I can't. 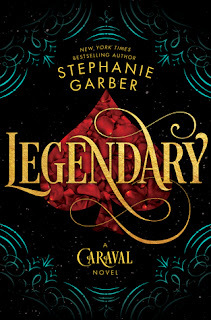 As a story on its own it was good, but sadly, not the magical world of Caraval that I loved. If I had read it as a stand alone, or the first book in a series, I think I might have had a different opinion... But I didn't... Don't get me wrong though, the story was great and we were still immersed in the world we loved with the characters we loved, but the vibe was different for me. I will still give this book four stars because I really did enjoy it although I was disappointed.